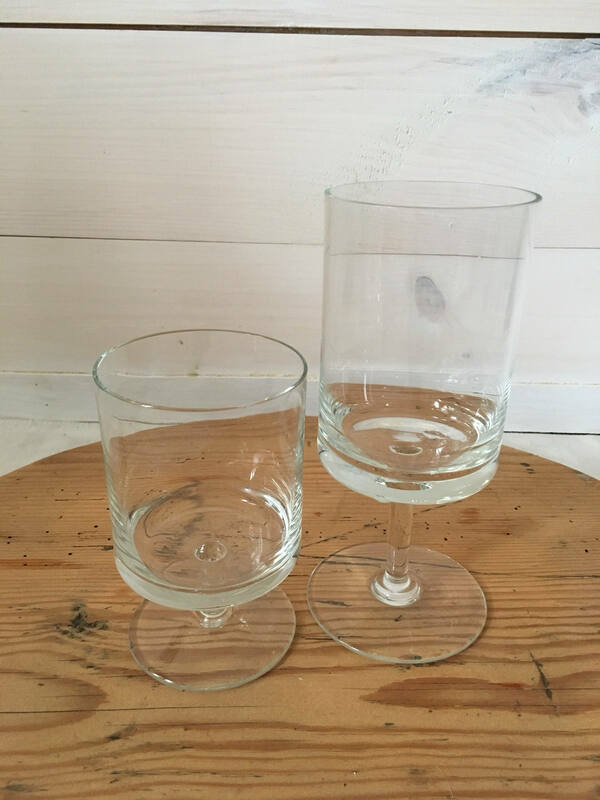 Great set of mid century wine glasses. 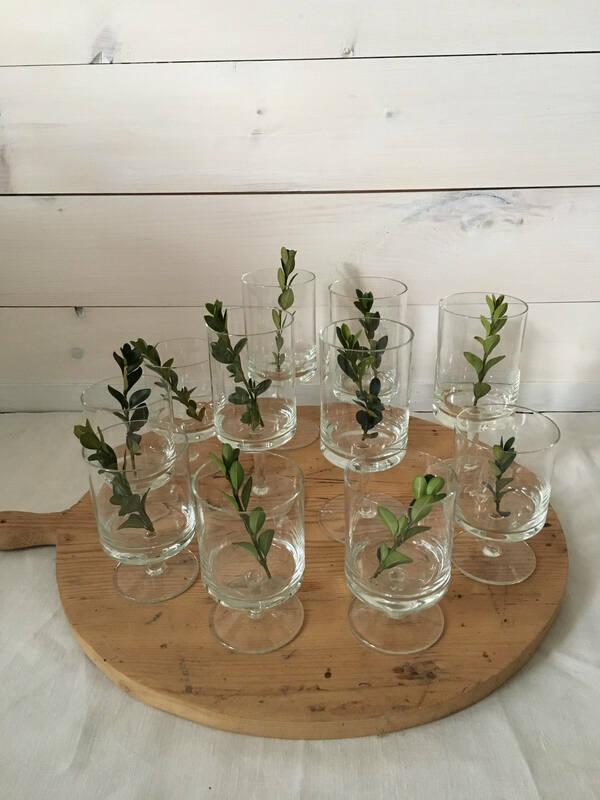 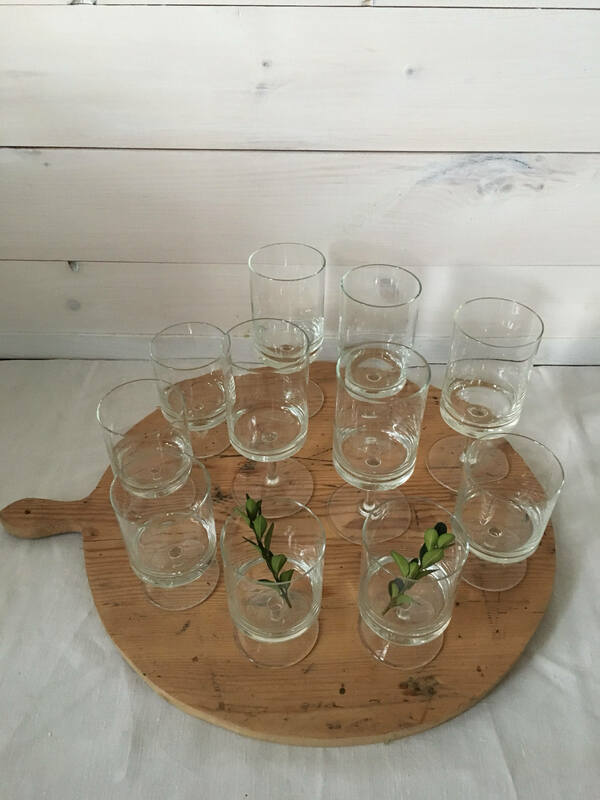 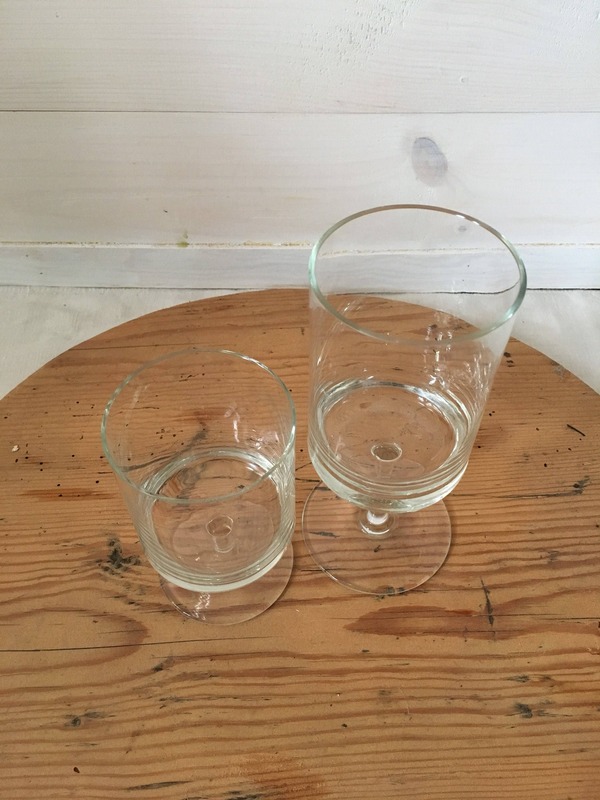 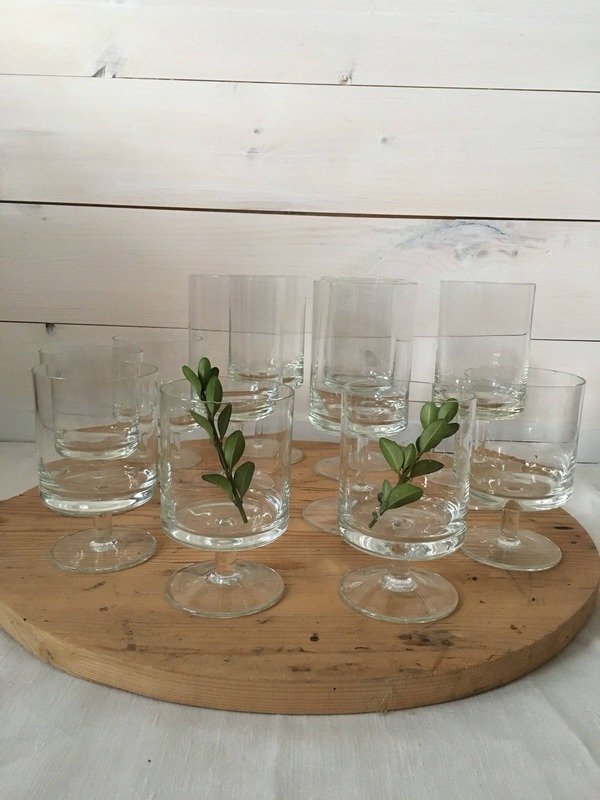 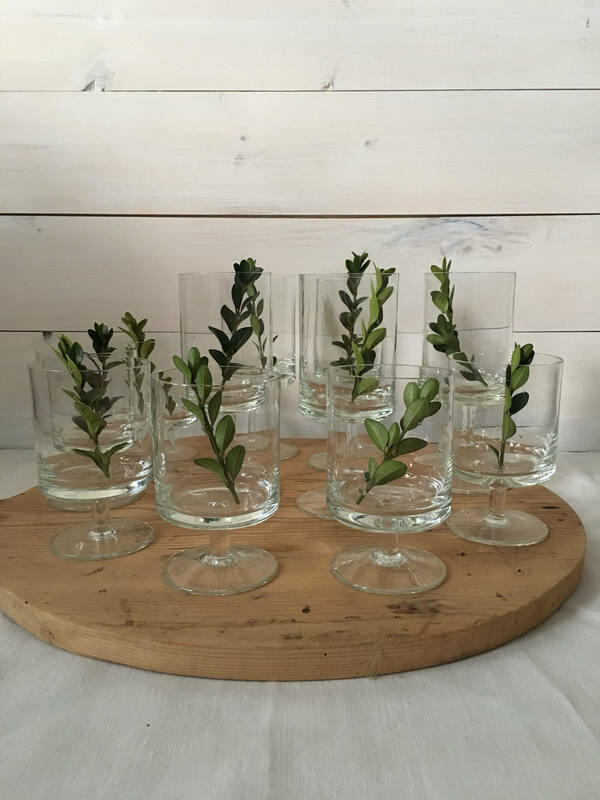 Set includes 5 large glasses and 6 small glasses. 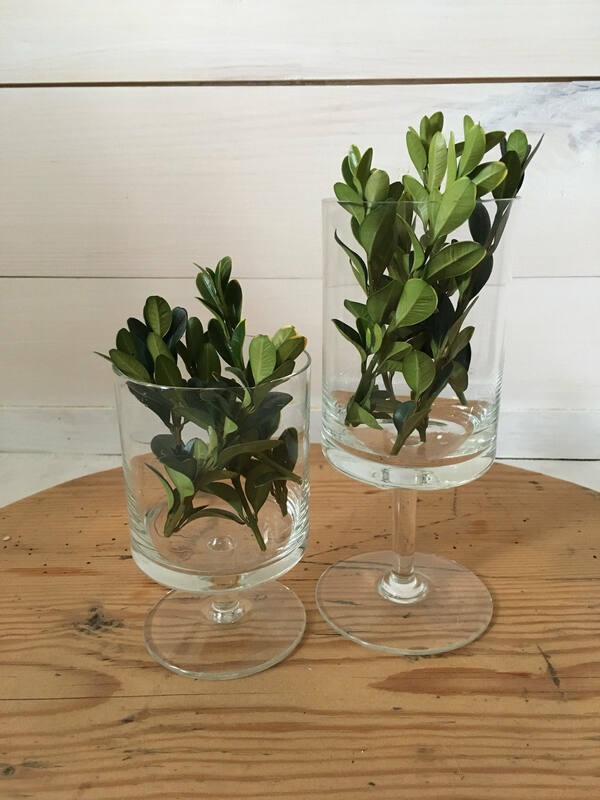 Message me to combine shipping on items!